October 21, 2016 in exopolitics activism. 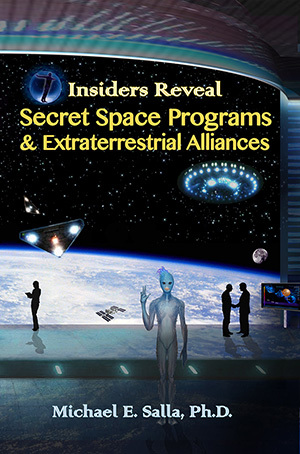 December 29, 2015 in exopolitics activism, Space Programs. 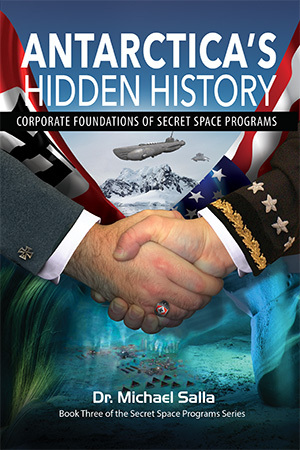 June 16, 2015 in exopolitics activism, Space Programs.